 Today my group Lions learnt about 365Give Challenge, they are very excited and invented countless way to help others. 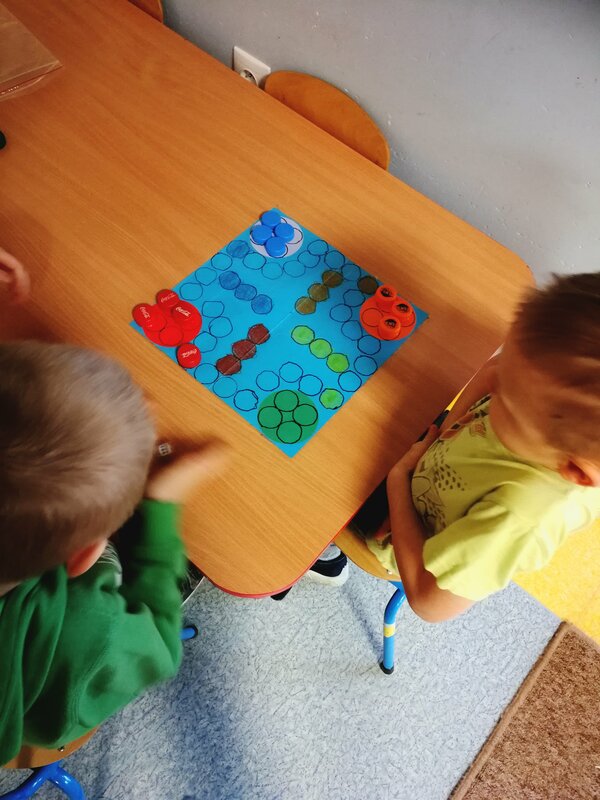 We started by idea of create board games for sick children who are in the nearest hospital. 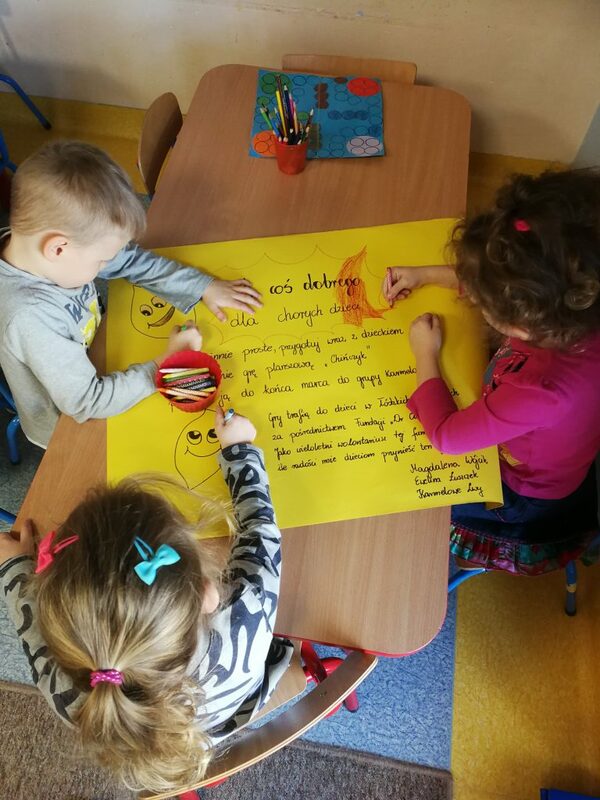 Today we did a poster to inform our community about this. 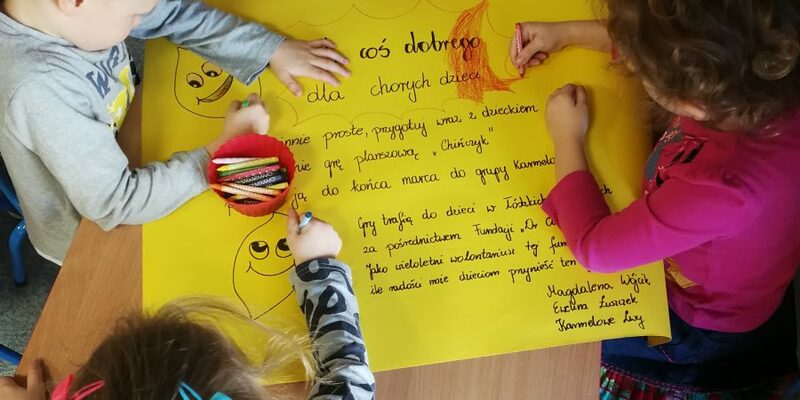 Children did board game as an example and started to prepare board game for sick children.